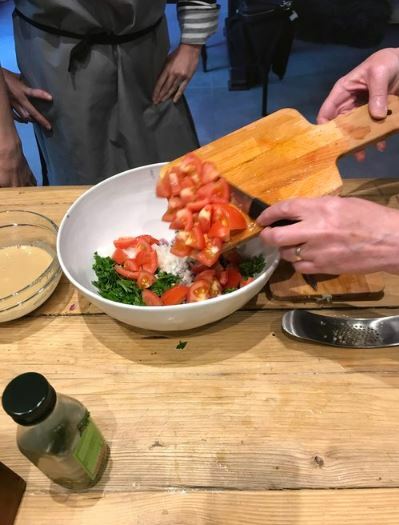 Spice up your September and get your immune system in top shape with our Eat Yourself Well workshop. Do come along - it's going to be so much fun! Follow the link above to book your place or email me at jackie.lynch@well-well-well.co.uk to find out more.